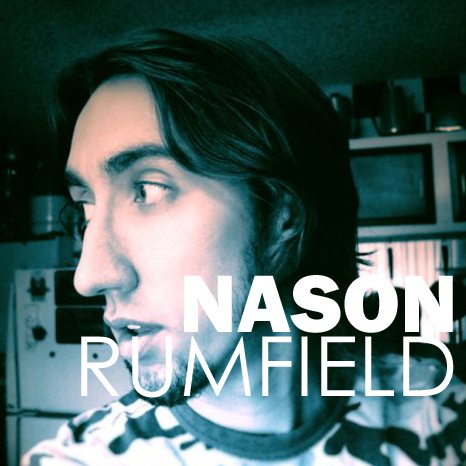 This week's Podcast features a discussion with local Filmmaker Nason Rumfield. You can check out some of Nason, and his crew's most recent work on his Skit-Comedy YouTube Channel entitled 'Exceptional Yeti'. 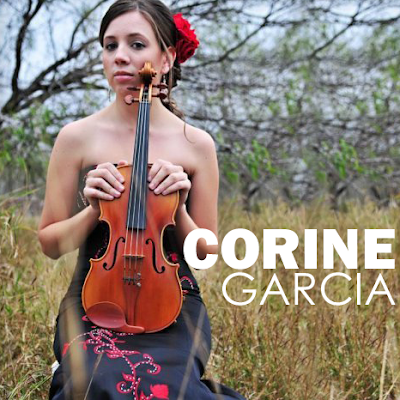 This weeks Podcast features a discussion with local musician, and music teacher Corine Garcia. 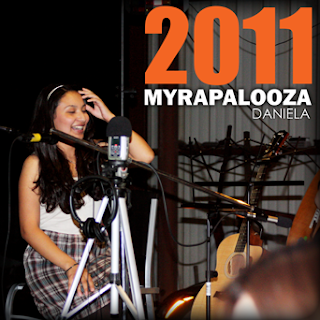 The show closes with a live performance by Corine, of the song "La Pared" by Shakira. You can download the full track by clicking the above link. In our never ending quest to grow creatively as a company, we've decided it's time to take things to a new, and exciting level. We're proud to announce the launching of a new weekly audio podcast that will be available both on this site and on iTunes. Our goal with this new venture is to create a platform where local artists, entrepreneurs, etc., reach out, and share their passion, and inspirational stories. 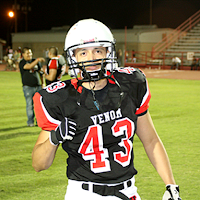 Our first episode will feature a phone interview with Semi-Pro Football player Gerald Salinas. Daniela Martinez performs at Myrapalooza 2011. 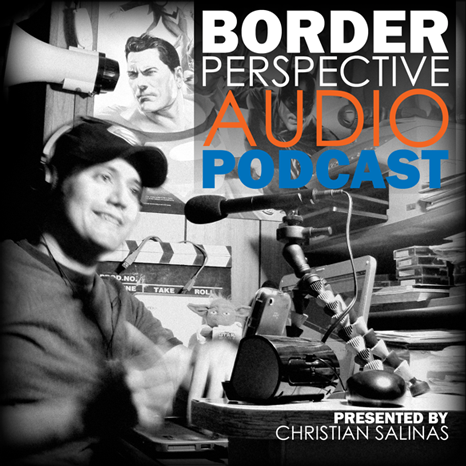 You can Download the mp3 files individually here, or download them straight into iTunes via our FREE Podcast.